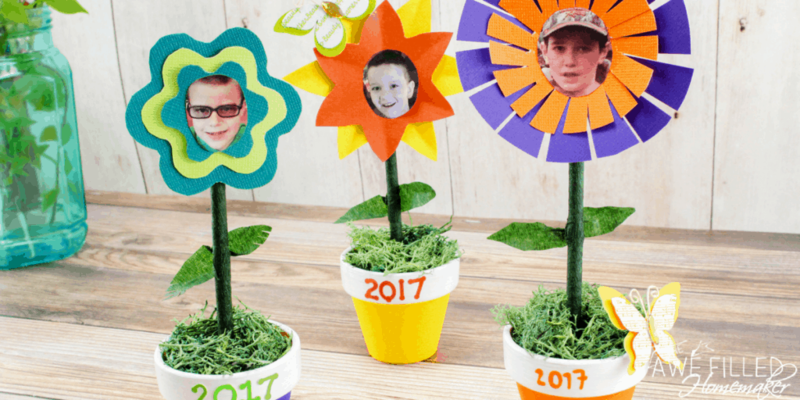 If you’re looking for a great Mother Day’s gift, these adorable DIY Mother’s Day Flower Pots can’t be topped. 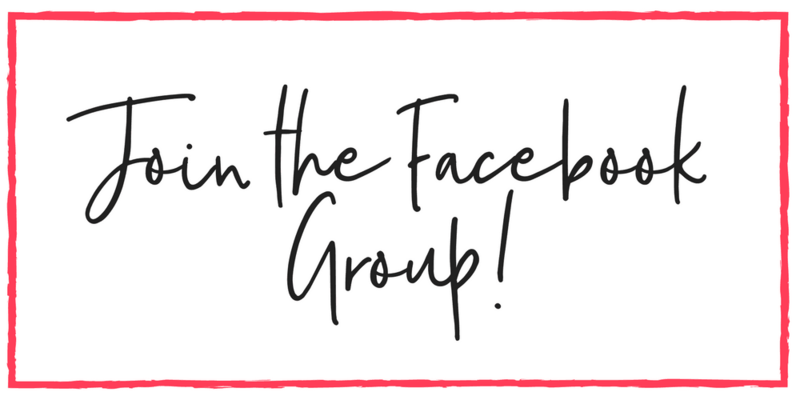 Easy to do and one gift that will be around for forever! I love Mother’s Day. It’s one of those holidays where mom’s all over the world get to kick their feet up and be spoiled a bit. (and rightfully so) And while real flowers are nice, we all know that unfortunately they just don’t last that long. This is where having your kiddos make you a homemade Mother’s Day gift is just the best. Not only can you treasure it forever, but it’s a gift that you can literally display for as long as you want. 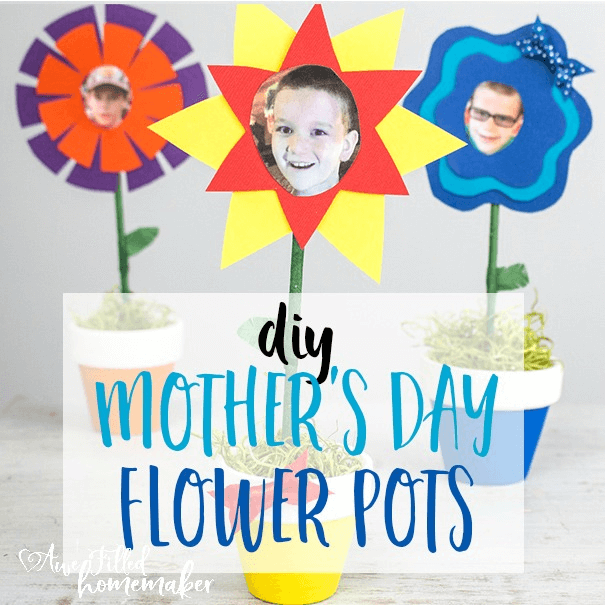 Can these homemade Mother’s Day flower pots be made without adult supervision? 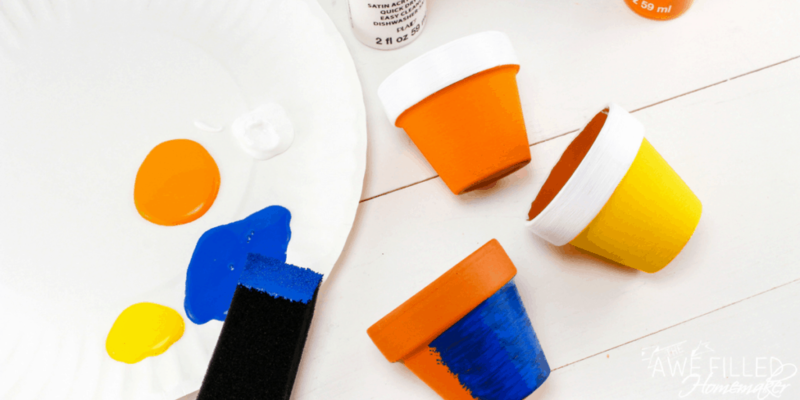 How long does the paint need to dry on the outside of the flower-pot? Depending on the type of paint you use, it may be just a few short minutes. The drying time can also depend on how thick the paint is being applied as well. 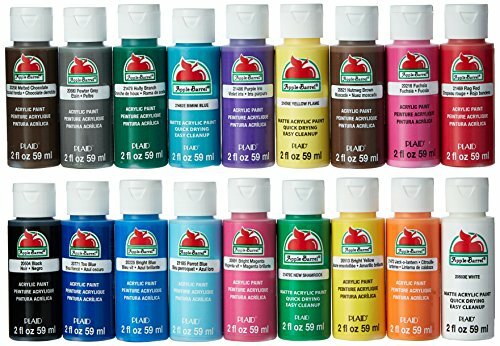 It’s always a good idea to allow at least 30 minutes to an hour for the paint to dry. If you’re unsure if it’s ready, touch it barely with your fingertip to see if it’s still wet. 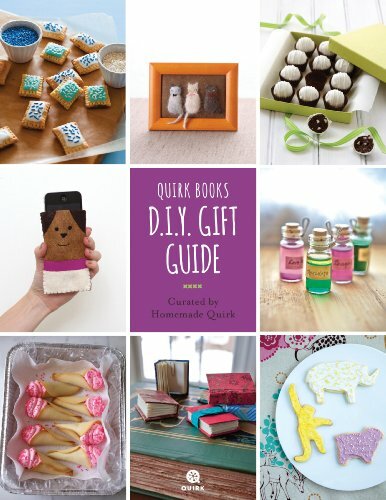 Why are homemade gifts some of the best gift options there are? Anyone can head to the store and buy something, right? But when you take the time to learn something new and try to make a craft for someone special, it shows that you care and that you’re putting in time and effort to give them something special. That’s not to say that store-bought gifts aren’t great, but there is something truly special about homemade. Homemade food, homemade crafts, and homemade cards are some of the very best gift options there are. 1. Paint the pot with the color of your choice and let dry. 2. Cut foam pieces to fit down inside the bottom of the pot. 3. 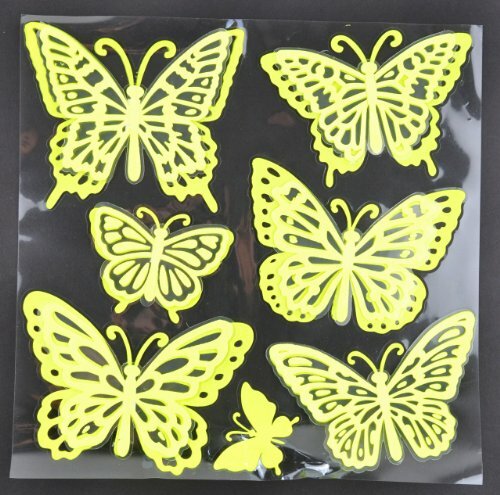 For the paper flowers, cut out a flower shape of your choice and cut a smaller version of the same flower. Glue the smaller one to the top of the larger one. 4. 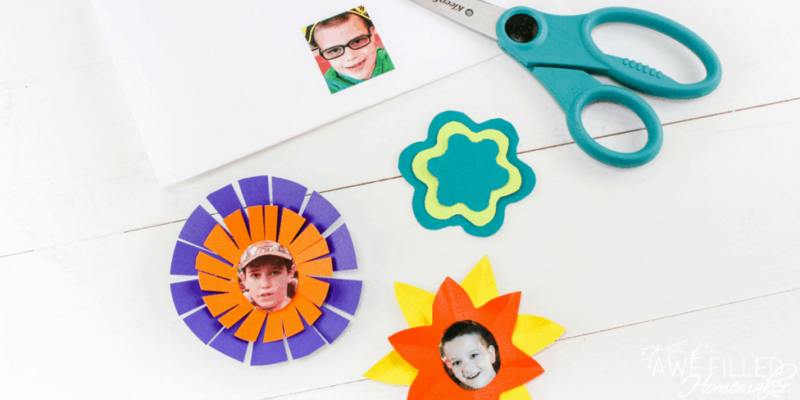 As an optional step, your child can glue a tiny picture of themselves to the center of the flower. 5. 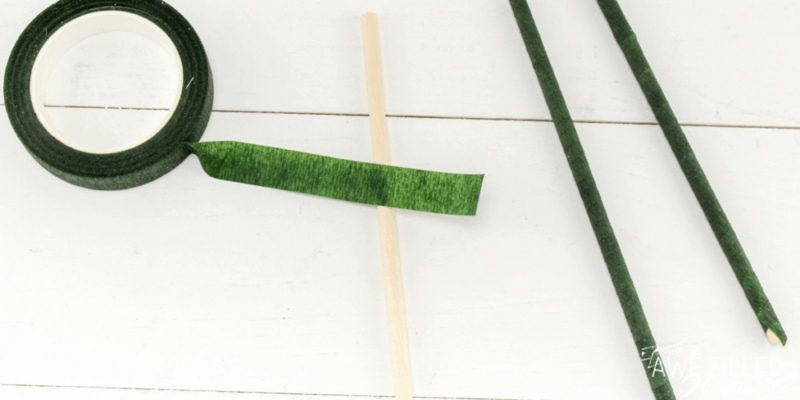 Using the floral tape, wrap the 6-inch dowel rod. 6. Glue the flower on the top of the dowel rod. 7. Poke the dowel rod stem into the foam in the bottom of the pot. 8. Place a little piece of the floral moss inside the pot. 10. Makes a wonderful Mother’s Day Gift! Not only do these make a wonderful Mother’s Day gift, but they are also great gifts for grandma’s and teachers as well! 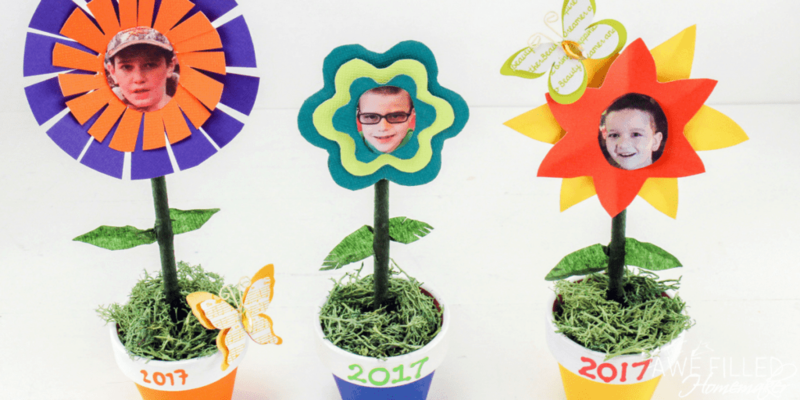 If your child loves creating, this craft is one that they can make, master and gift over and over again. The good news is that it’s actually really simple to get the hang of and the results are truly beautiful! This year, when it comes time to gift for special occasions, give a homemade gift from the heart instead. 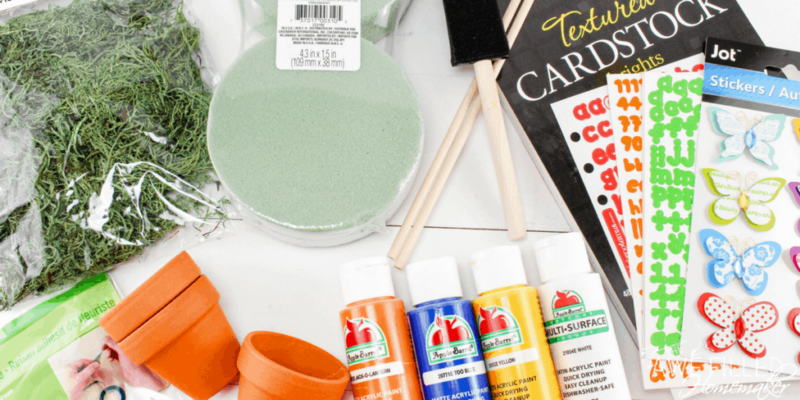 Leave those presents on the shelf and get creative and crafty together at home. You’ll love knowing that your hands created a gift that the receiver is certain to cherish. By the way, before I go- you can view the video for DIY Mother’s Day Flower Pots, recipes and more on my youtube channel. Make sure to subscribe so you don’t miss anything! Don’t forget to print off your set of instructions too! 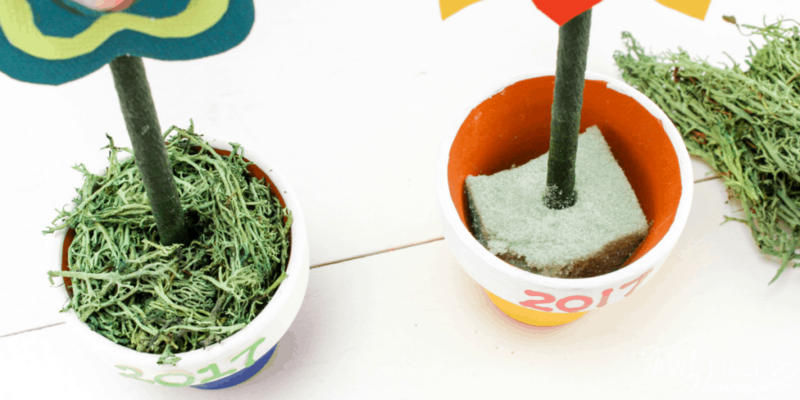 DIY Mother's Day Flower Pots! First, paint the pot with the color of your choice and let dry. 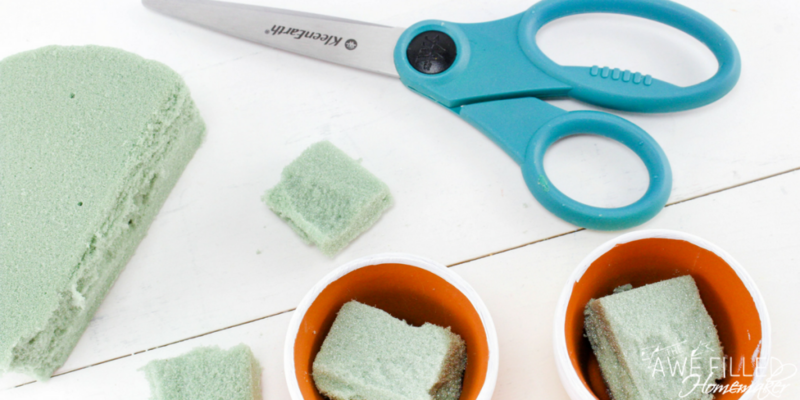 Cut foam pieces to fit down inside the bottom of the pot. 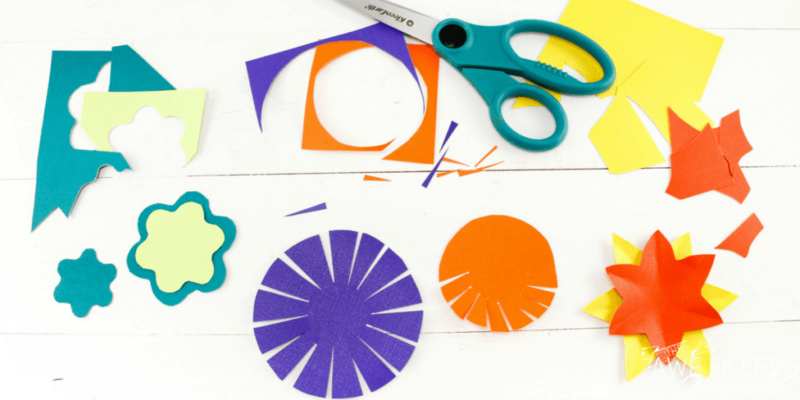 For the paper flowers, cut out a flower shape of your choice and cut a smaller version of the same flower. Glue the smaller one to the top of the larger one. 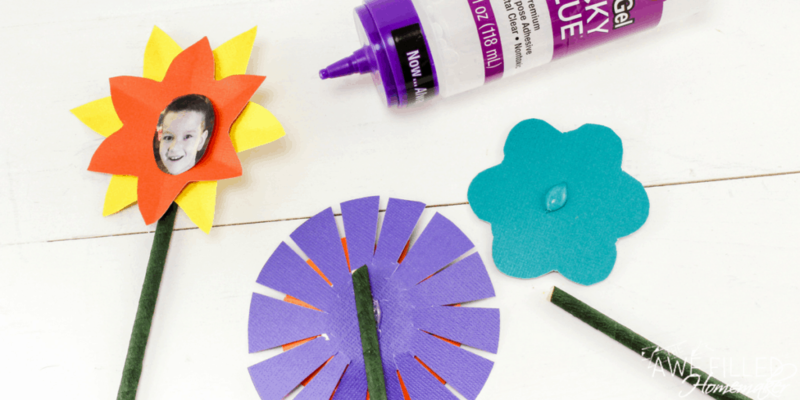 As an optional step, your child can glue a tiny picture of themselves to the center of the flower. Using the floral tape, wrap the 6-inch dowel rod. Glue the flower on the top of the dowel rod. Poke the dowel rod stem into the foam in the bottom of the pot. Place a little piece of the floral moss inside the pot. Makes a wonderful Mother’s Day Gift! 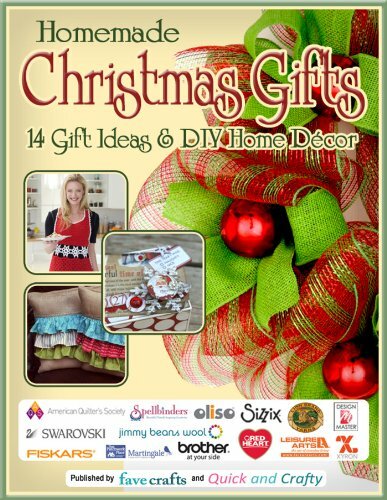 PS: Looking to gift more crafts? 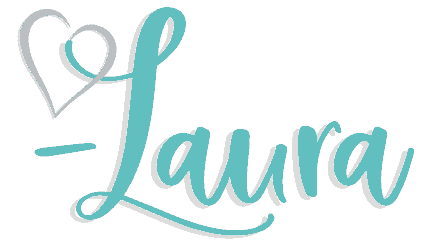 Here are a couple of books and a few resources!